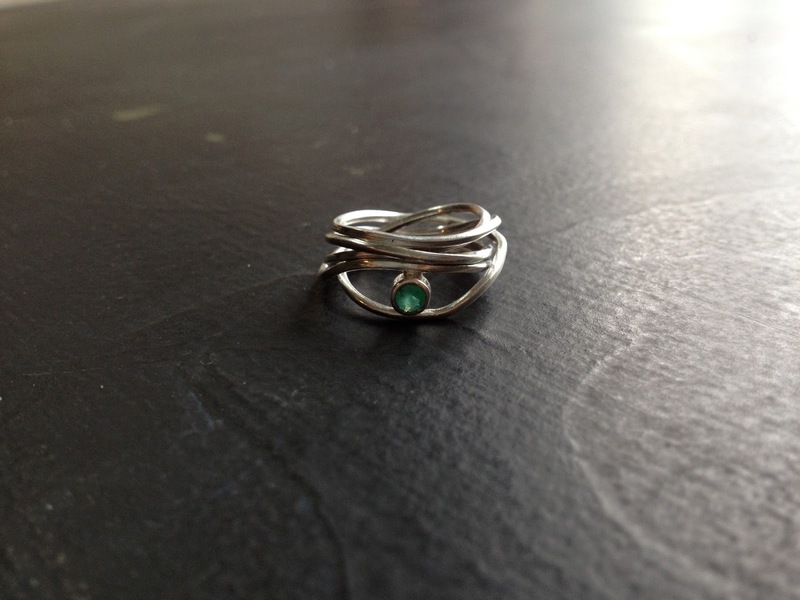 I was commissioned to make a ring for a sweet 16 gift a little while back. I sat down with her and her Mom and we talked about what she thought she might like and settled on a Woozy Ring. It's a tradition in their family that every woman gets an emerald ring for their 16th birthday, isn't that lovely? DIY Sandwichboard "It's nice to be Handy"